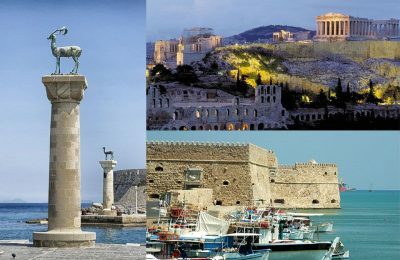 Placing tourism at the top of EU policy-making agendas will strengthen local economies, according to Greek Tourism Minister Elena Kountoura. 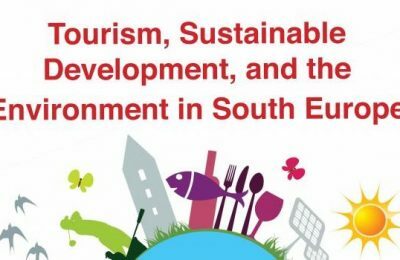 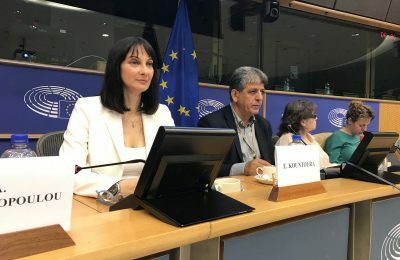 Tourism development and infrastructure will be among the issues to be covered by Greek Tourism Minister Elena Kountoura, during a European Parliament event on May 22. 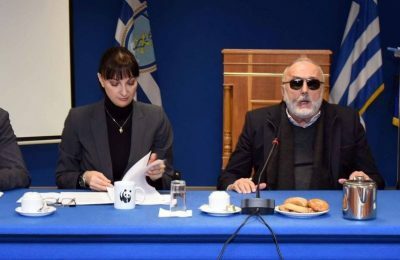 Alternate Economy Minister Alexis Charitsis stressed the importance of the diversification of the tourist product for the growth of North Aegean islands. 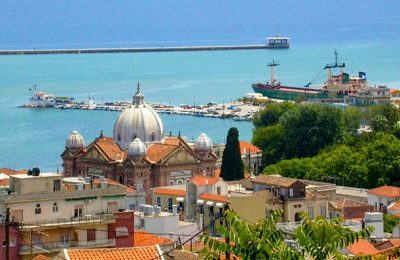 The government is supporting North Aegean islanders towards securing a better future, according to Greek Tourism Minister Elena Kountoura. 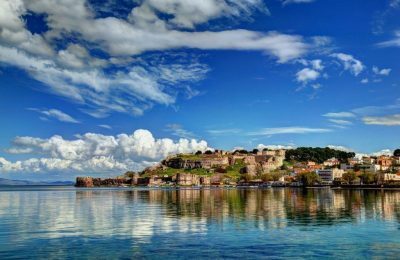 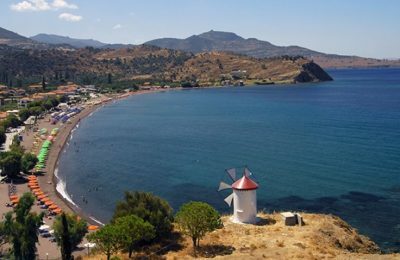 Lesvos hoteliers are calling for emergency measures to give the island a boost following the negative impact of the refugee crisis on local tourism. 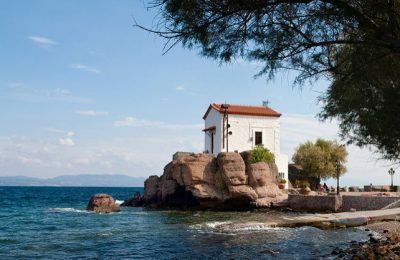 Skala Sikaminias, on the northernmost point of Lesvos in Greece, is recommended by travel magazine AFAR as one of the places to visit in 2017. 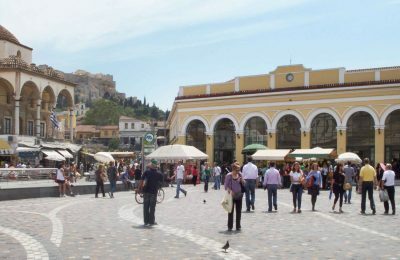 Despite promising arrival figures to Greece, tourists are not digging into their pockets, according to Bank of Greece data release on Tuesday, indicating a 3.5 percent drop in travel receipts, down by 100 million euros, for July compared to the same month in 2015. 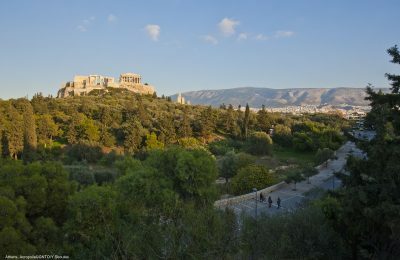 Tourism is picking up pace and breathing life into the Greek economy according to the latest weekly report by Alpha Bank.